It's This or Murder...: Ragu: Mastering the Sauce for a #NewTraDish! 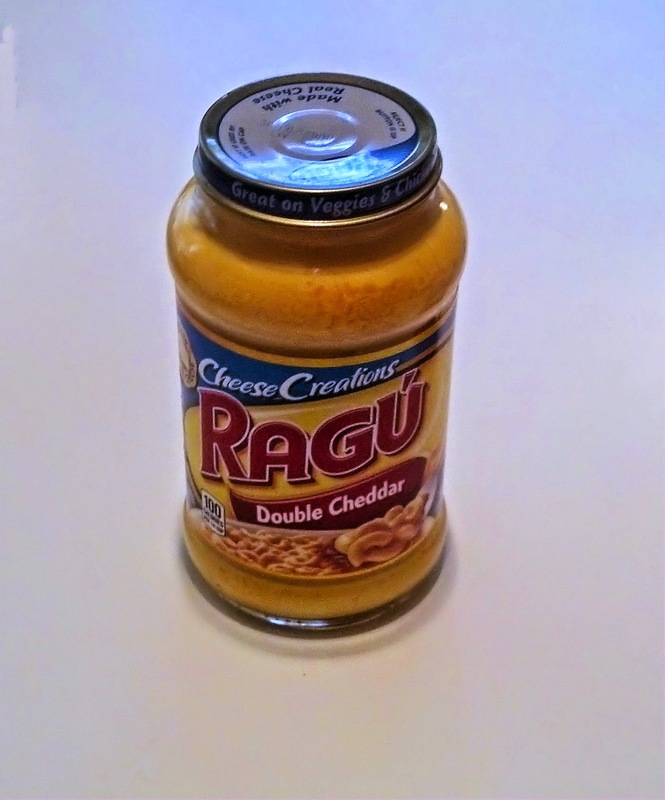 My latest free escapade from Crowdtap takes me into very familiar territory...Ragu sauces. My kids live for Ragu spaghetti sauce, In fact, when I make my own homemade, it's only acceptable if it tastes like Ragu...or close enough. This challenge was to take that comfort food standard and give it a different spin...shake things up, and not just the jar to get every bit out. 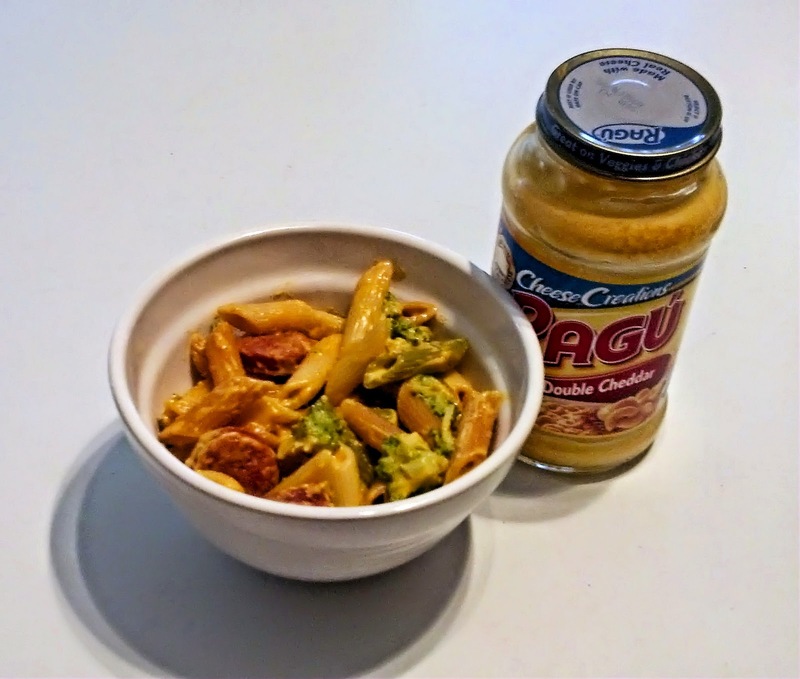 I pondered and then looked at what I had in the pantry, and a Chopped moment later, this was the result: Tricolor Cheesy Rotini with Smoked Sausage and Broccoli. It's really, really good. Hearty and filling, with that great cheesy comfort-food feel. Very simple to make. 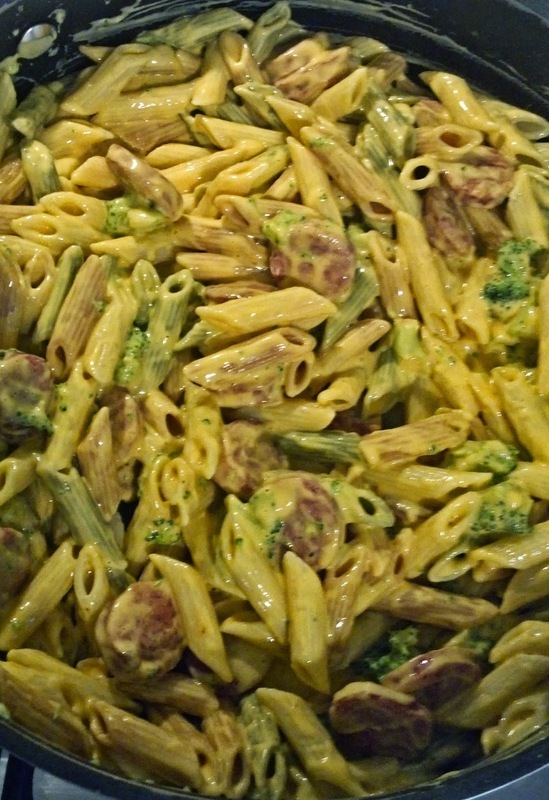 Cook the pasta, slice and brown the sausage, toss it and some thawed and drained frozen broccoli into a skillet with the pasta, and mix in the cheese sauce. Simmer until hot, and go to it. Considering my kid's addiction to the Traditional red sauce, I had to come up with at least one idea starring that. Again consulting my pantry, I found lasagna noodles. Of course, no ricotta, so lasagna was out. I did spot recipes for a rollup version and thought, to heck with the ricotta, I'm going super basic. 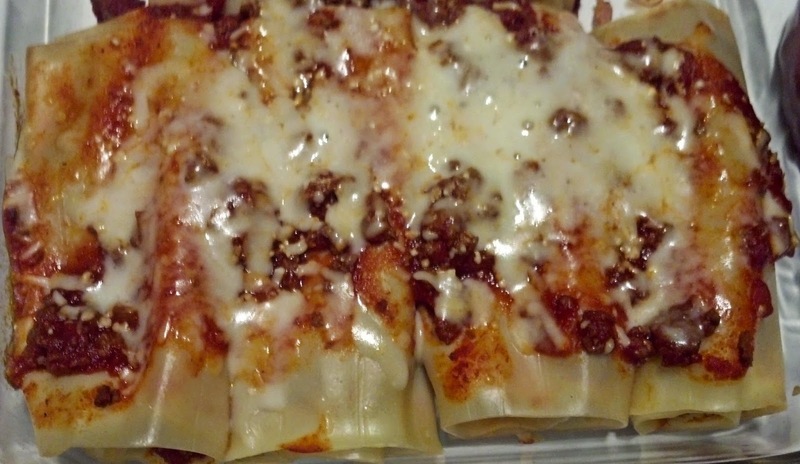 My ricotta-free Ragu Roll-Ups were the result. Again, very simple. Cook the lasagna noodles. Brown a pound of ground beef, and mix in Ragu Old World Style Traditional Sauce. Some people like it really meaty, some not, so this is a matter of taste. Spread sauce on the noodle. Sprinkle shredded cheese on top (I used a blend of Mozzarella and Jack). Roll it up and put in pan, seam side down. 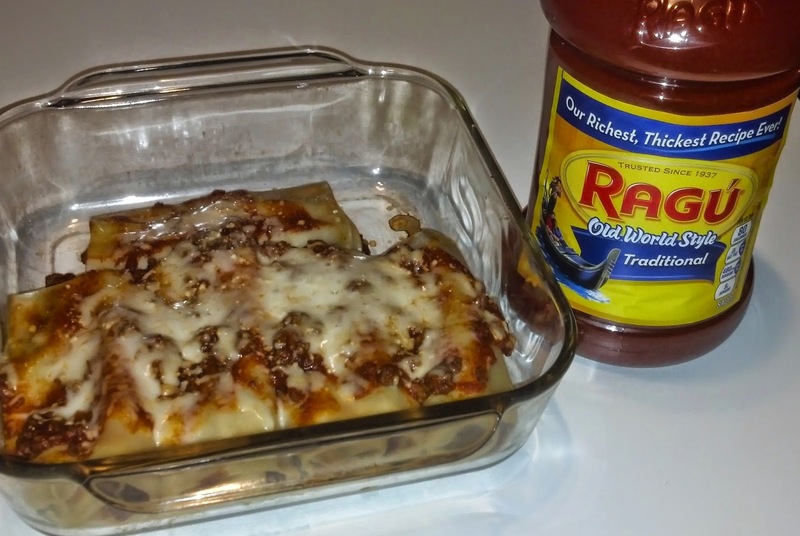 Top with more sauce and cheese, bake at 350 until cheese melts and sauce is bubbly, about 20 minutes. Great way to use up leftover lasagna noodles. Both dishes were very much appreciated by my family, so I believe I will seek further inspiration...and deliciousness. I received free products from Crowdtap for testing and review purposes. My opinions and somewhat cheesy persona are my own. Yum! We can't wait to hear all about your next Ragu-inspired culinary creation!